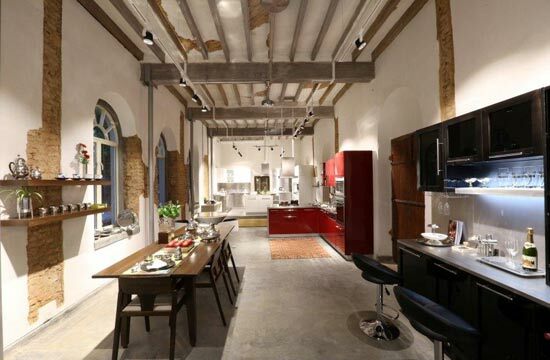 The latest store of Arttdinox is a unique combination of British architecture with an Indian touch. 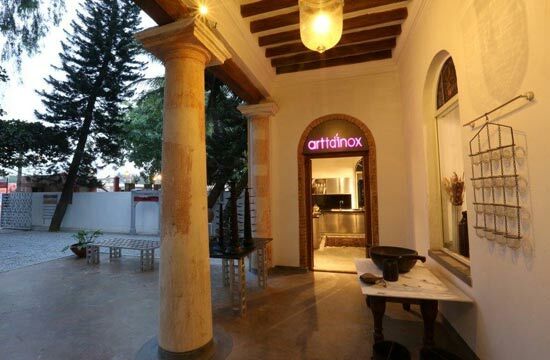 The latest store of Arttdinox is a unique combination of British architecture with an Indian touch. Located in the central part of Bangalore, the store is in a colonial era building dated 1893, which was originally built by Britishers as a Orphanage. 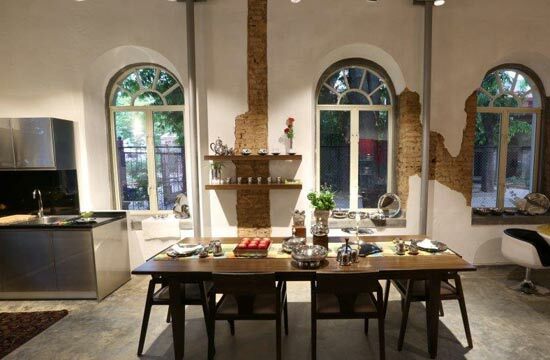 Spread across an area of 1200 sqft , the store is surrounded amidst the vintage Cinnamon- a boutique which was quite famous for its eclectic designer range of products adds on to the beauty of the new Arttdinox store. 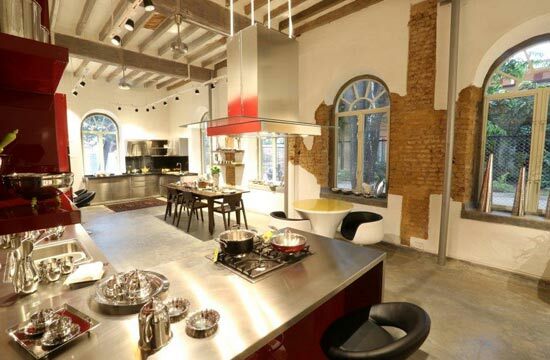 Apart from the wonderful exterior, the store showcases its fine collection of kitchen ware and dinner selections. 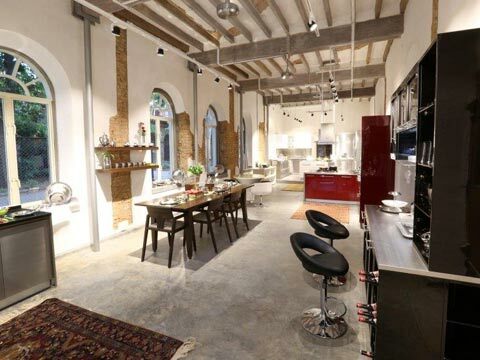 Commenting on the design, Sanjay Agarwal, Designer, FRDC said: 'Overall an attempt was to recreate an 'Indian Colonial era led Retail environment with a history of building as given and modern retail experience as an intervention. Besides, people should spend quality time in this space away from today's chaotic environment in retail mall and that was a primary objective." 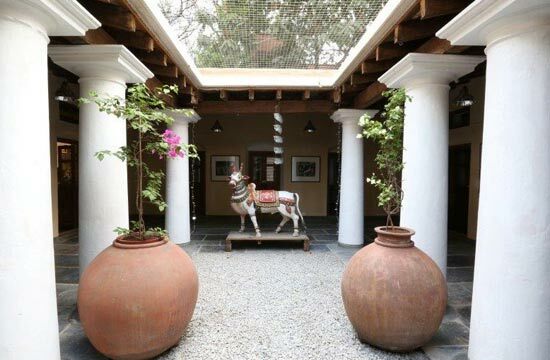 Besides, the store's is designed keeping in mind the Indian architectural feature- central courtyard open to sky and spaces built around the courtyard, front Verandah-or a foyer creates a welcoming entrance to the premise. Restoring all these features and reinforcing the original roof built on Burmah Teak purlins and rafters, lime plaster with exposed electrical wiring was quite a challenge. 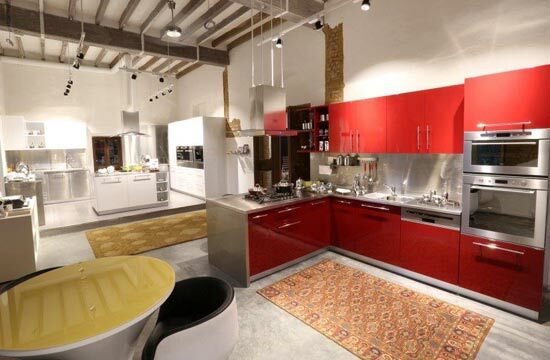 Besides, harvesting abundant natural lights and views from arched windows, Long drop ceiling fans from ceiling, and much more features add life to this retail outlet.